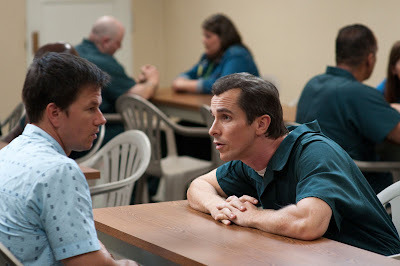 "The Fighter" may well be the best acted film of the year, with great turns by Wahlberg and Amy Adams as Ward's stalwart girlfriend, but the standouts are Bale and Leo, who go above and beyond what it means to be a great actor. Bale's transformation into Dickey is awe-inspiring; it's a wholly immersive performance that showcases Bale's immense talent as an actor. It's career best work from one of Hollywood's most serious talents. Leo, for her part, is equally impressive as Ward's mother, disappearing into the role with chameleon-like intensity. Review | "The Strange Case of Angelica"